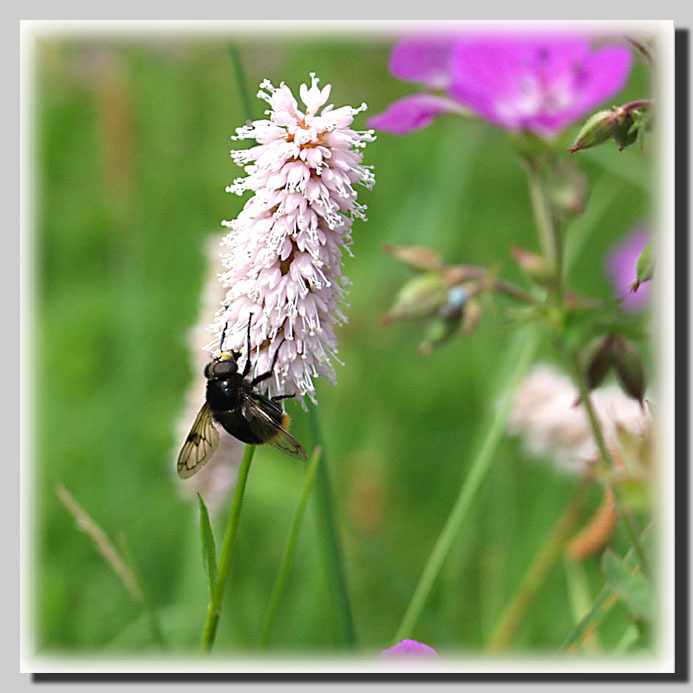 Photo "The fly on a field has gone..."
Though it not the fly, and a bumblebee. Красивая работа! А эта рамка мне здесь не нравится.